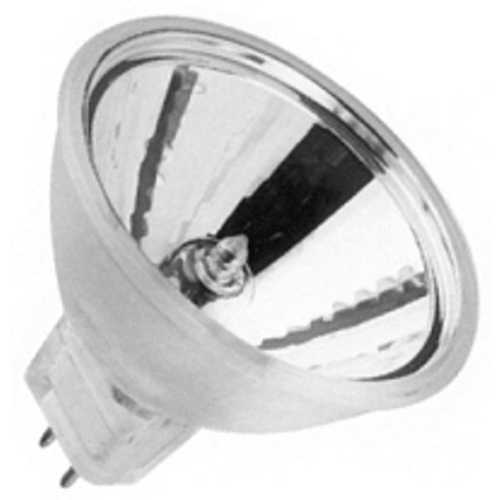 The following are detailed specifications about the 20-Watt MR16 Halogen Light Bulb. 20-watt MR16 halogen bulb with bi-pin base and wide beam spread. Average rated life of 4000 hours. Low voltage. Ushio is a leading manufacturer of specialty and general illumination lighting solutions. Ushio carries over 3,500 specialty and general lighting products. Ushio’s Lighting Edge Technologies are provided to a variety of industries such as medical, scientific, cinema and many others. Can’t find what you’re looking for? Give us a call at 1-800-653-6556 or send us an email at customerservice@destinationlighting.com and we’ll help you find the product. With our 14 physical stores and close relationship with our manufacturers, we are able to provide accurate answers faster than other online retailers. This 20-Watt MR16 Halogen Light Bulb is part of the $item.xCollectionName Collection from Ushio Lighting. The following items are also part of the $item.xCollectionName Collection.